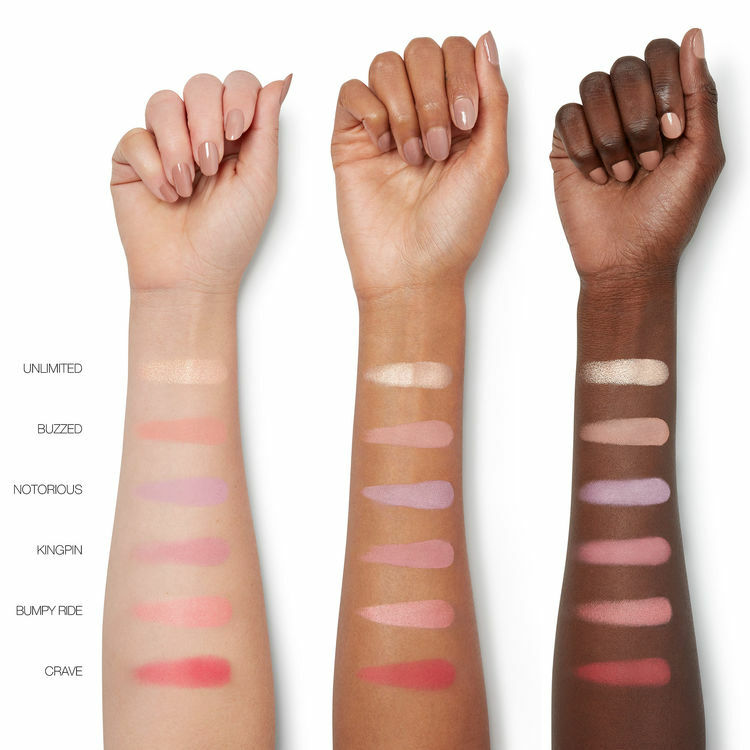 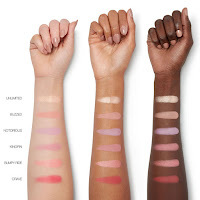 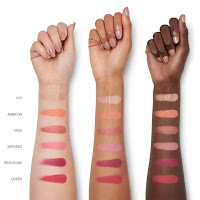 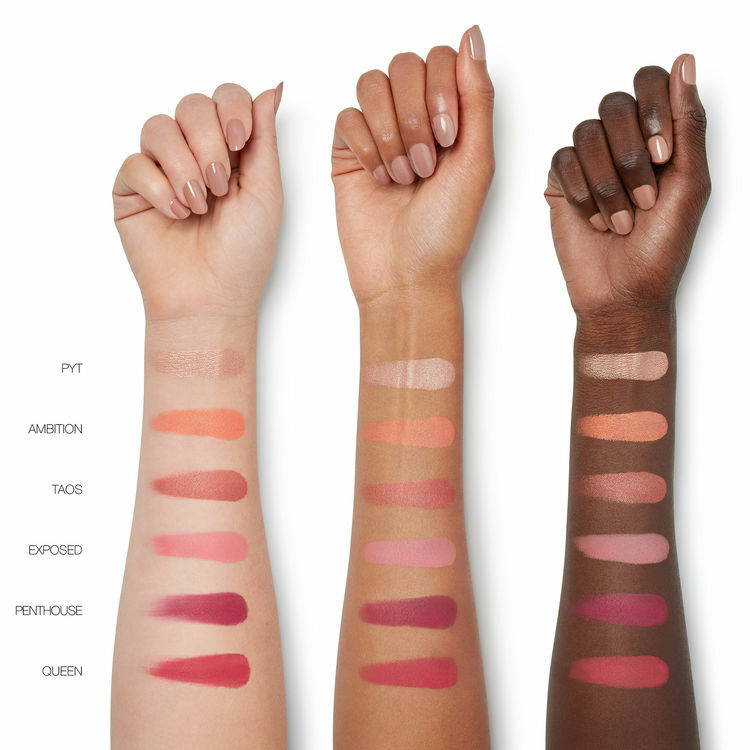 NARS Cosmetics brand new NARSissist Wanted Cheek Palettes! 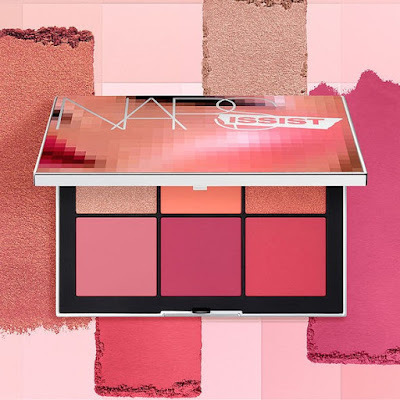 Is a limited edition duo, comprising two six-pan limited edition compacts, is a follow up to the highly successful NARSissist Wanted Eyeshadow Palette launched last year. 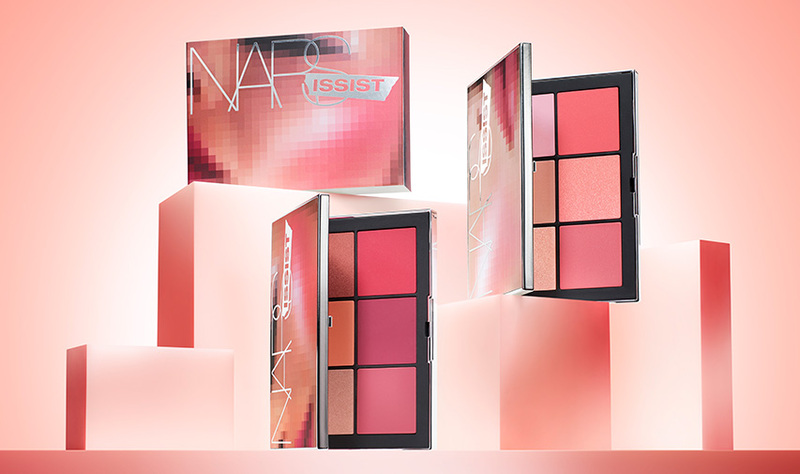 The new NARSissist Wanted Cheek Palette is available in two colorways for both light and dark skin tones. 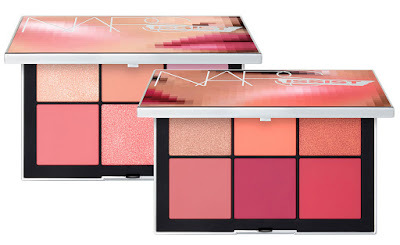 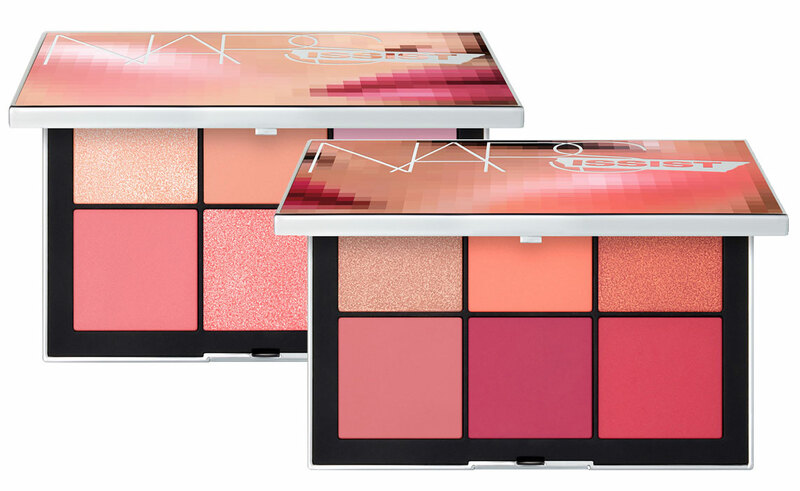 Each of them features six full-sized pans of matte and shimmer blushes in the iconic NARS blush formula. As announced by the makeup brand, NARSissist Wanted Cheek Palettes is great for natural-looking, sheer-to-buildable glow. It offers a custom blend of brightening, lively shades, ringing from cool corals and popping pinks, to bold reds and deep raspberry. 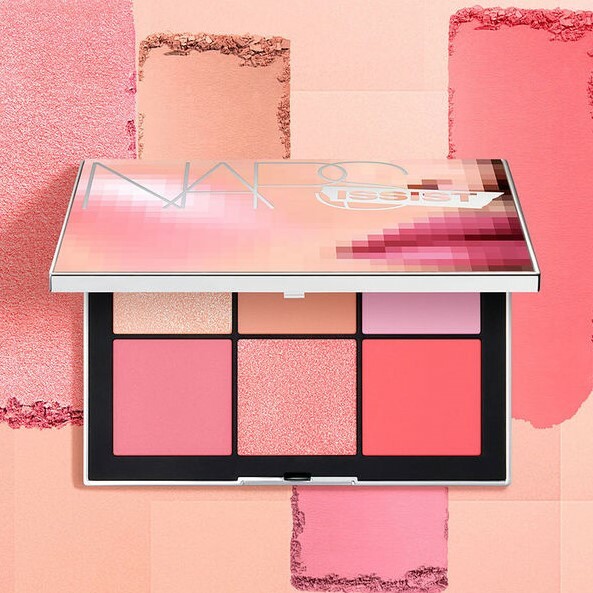 NARS NARSissist Wanted Cheek Palettes for Spring 2018 are launching online March 8th at Sephora, and instore worldwide March 18th.